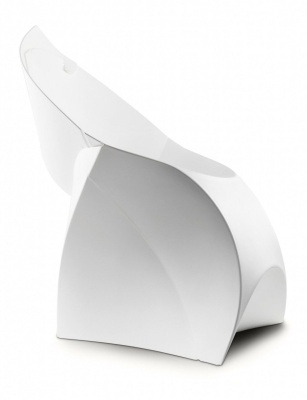 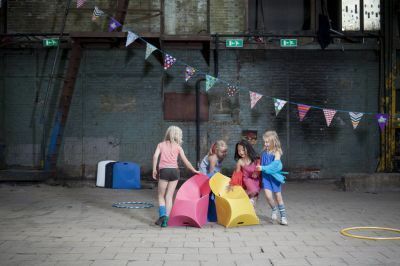 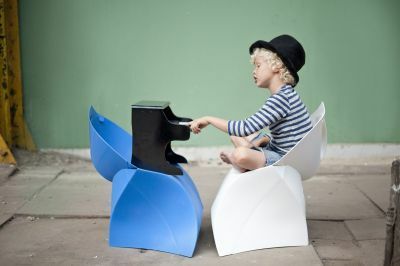 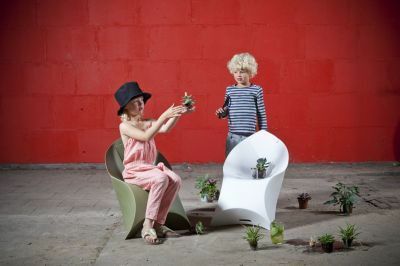 Winner of Grand Designs Product of the year 2011, the Flux junior chairs are a unique product which is able to fold completely flat but when erected can hold a weight of up to 80kg. 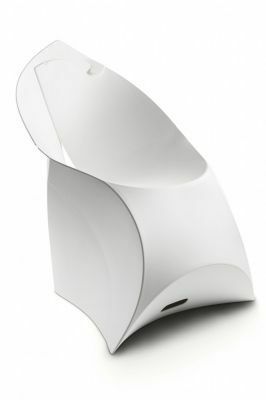 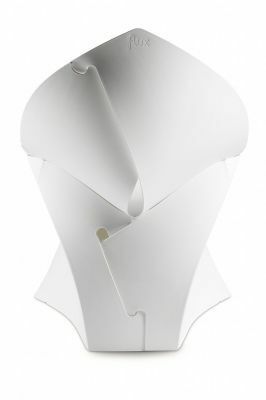 Unique, contemporary design which is available in 6 colour options. 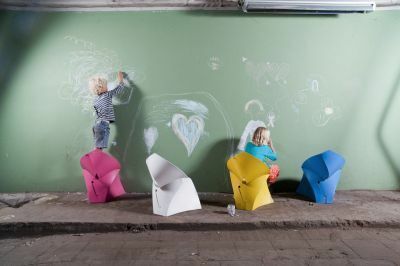 Delivery available in 7 - 10 working days.